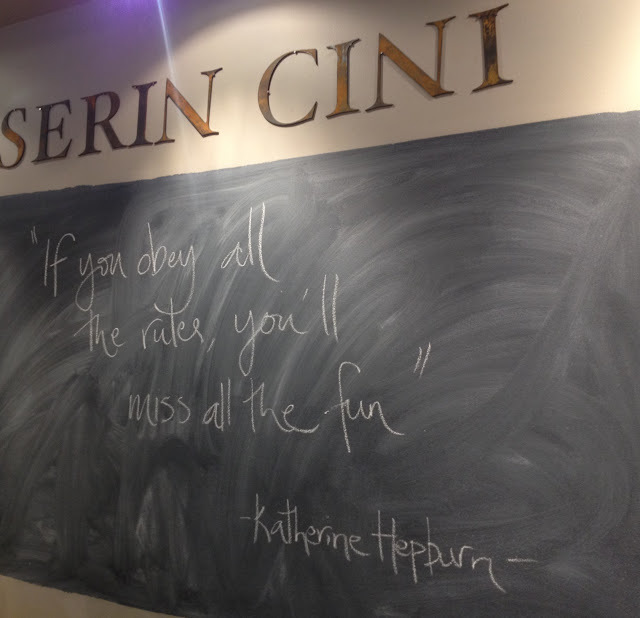 I personally cannot wait to have our own blackboard (inspired by Australian shop Serin Cini) up on our walls to record our daily musings. We are a funny bunch, especially when punchy. 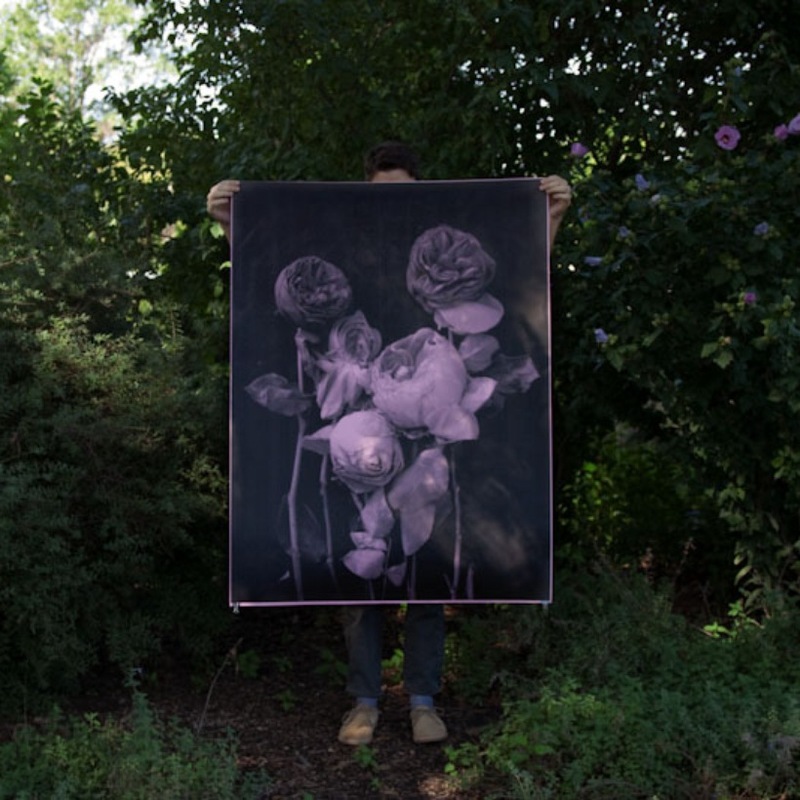 A really big piece of floral art from Debbie Carlos. How awesome is this?! And its so big it doesn’t really need a frame, maybe just some washi tape. First found on Design*Sponge, I am obsessed with everything Debbie Carlos creates. But these roses were meant to be in our studio, and were surprisingly affordable! 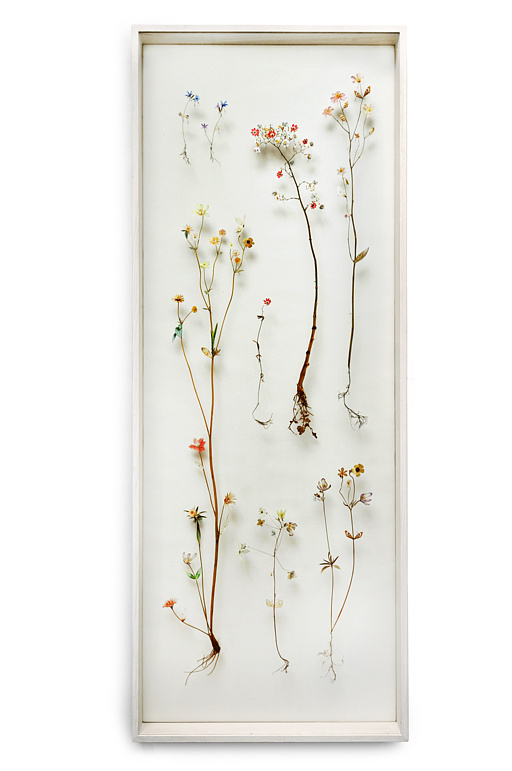 Flower constructions by Anne Ten Donkelaar. 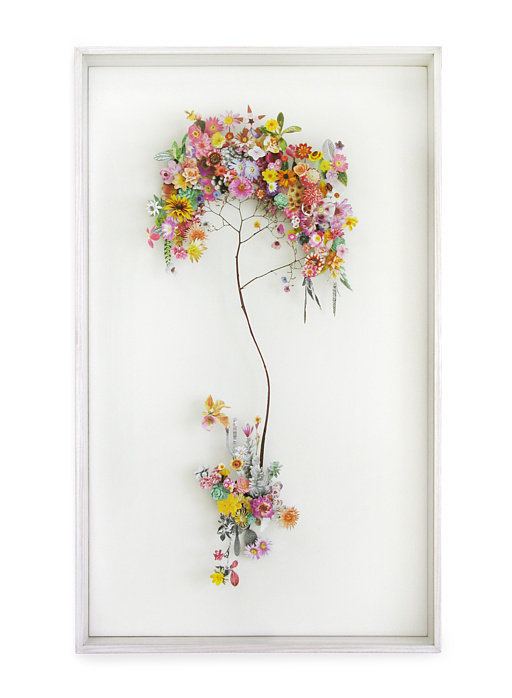 These creations are made of paper, flower, roots, butterflies and I don’t know what else. This definitely made me stop and look, and I would love to see them up closer. If its the right size, I would like to put this in the bathroom. The rest of her artwork was pretty awesome too.